GAOS are privileged enough to be performing our recent hit A Chorus Line at the NODA North East Annual Conference in Bridlington this April. To get our production there isn't free and we would love it if you could support us in raising some funds towards our NODA experience. 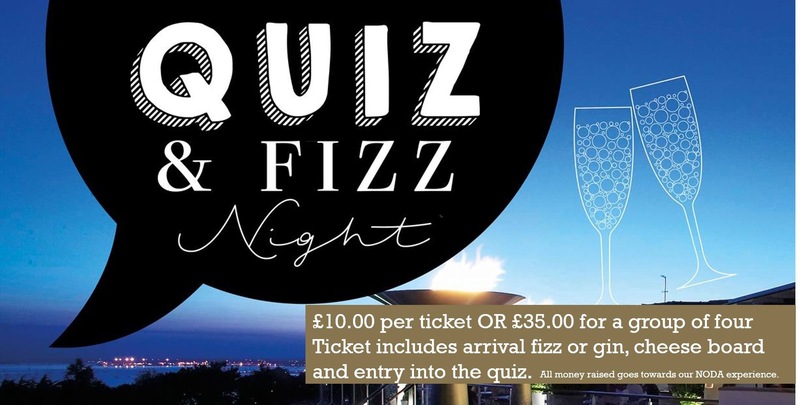 Everyone is welcome to a great evening starting with a fizz or bottle of beer on arrival followed by a hot and cold finger buffet and a fun team quiz with some fab prizes.